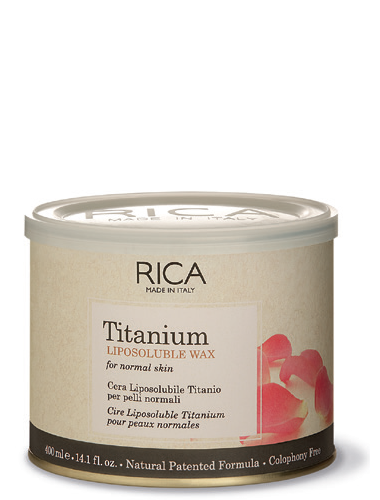 produces a creamy and gentle wax with superior grip. 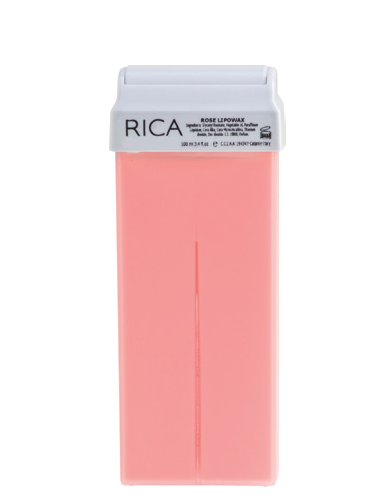 the skin is neither too oily nor too dry and is naturally moisturized with minimal to no signs of dryness, it has a smooth surface and no blemishes. 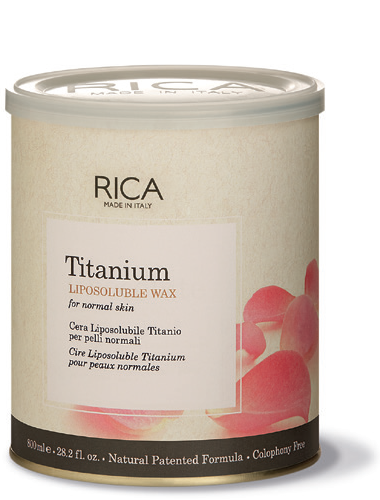 RICA liposoluble waxes for normal skin are creamy and gentle waxes with superior grip, exceptionally pliable for smooth application.